The Multi-CB online-calculator allows you to calculate the price of your SMD-Stencils and Circuit Boards and quickly and easily! 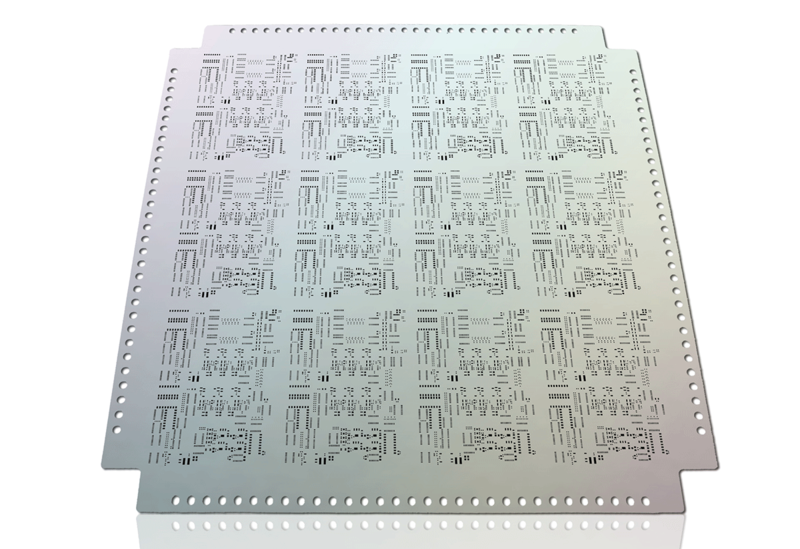 We offer high-precision SMD-Stencils made of stainless steel, from 24 hours express. Always inclusive are unlimited pads as well as the finishing treatment double-sided brushing / deburring.